The 2018/19 Champions League group stage kicks off in less than a week. As part of our coverage, we preview the groups that involve one or more teams of the Futbolgrad Network universe. 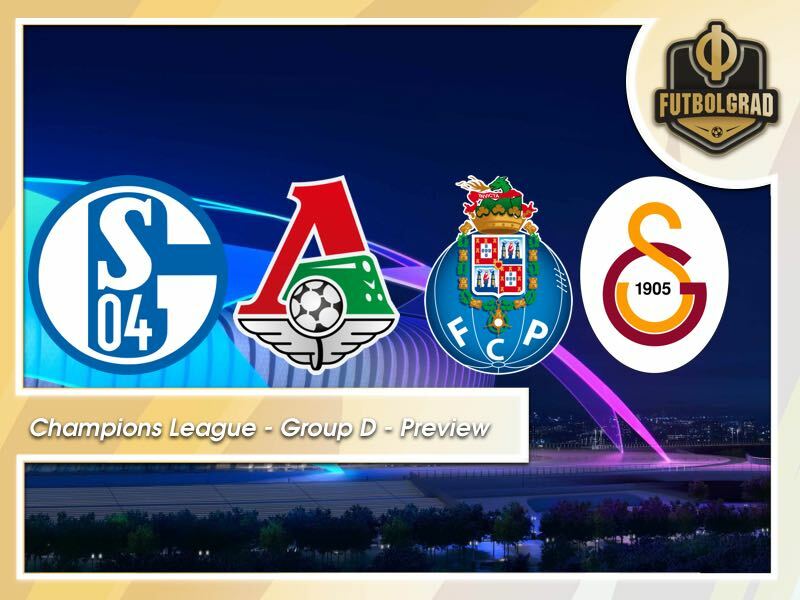 Among the groups we preview is Group D, which includes Schalke, Lokomotiv Moscow, Porto and Galatasaray. Dominated by Real Madrid for the last three years one of the significant questions ahead of this season will be whether the dominance by the Spaniards can be broken. On the Futbolgrad Network, we cover the Bundesliga, the post-Soviet space and the Balkans in-depth. Up next in our team-by-team break down is Group D.
Lokomotiv Moscow ended last season by winning the club’s first national championship in 14-years. Lokomotiv were not even considered an outsider for the Russian title going into the season last year. But head coach Yuri Semin put together a hard-working squad that unlike most of the other title contenders showed consistency and in the end won the title two points ahead of CSKA Moscow. Led by the young Miranchuk twins, Anton and Aleksei, as well as veterans such as Jefferson Farfan and Manuel Fernandes Loko were fantastic to watch at times and ended up being deserved champions. The 71-year-old Yuri Semin deserves most of the credit for Lokomotiv’s first national championship in 14-years. The head coach did not always have an easy relationship with the management of the club and clashed on several occasions with President Ilya Gerkus. But friction creates fire, and while the two do not always see eye-to-eye, there is a sense of respect and understanding. Now with the title won there is no doubt that Semin will have the freedom of working at the club as he wishes as Gerkus has finally seen that the coach is Lokomotiv’s greatest asset. This year Lokomotiv have somewhat struggled, but despite a slow start, the club has remained relative calm suggesting that Gerkus and Semin have finally started to work with each other. As mentioned earlier in the article the club’s key players are the Miranchuk twins, Jefferson Farfan and Manuel Fernandes. Midfielders Igor Denisov and new signing Grzegorz Krychowiakwill also play big roles for the club this season. The club also added former Schalke captain and World Cup winner Benedikt Höwedes. The German defender will be without a doubt a key player at the club from the capital. 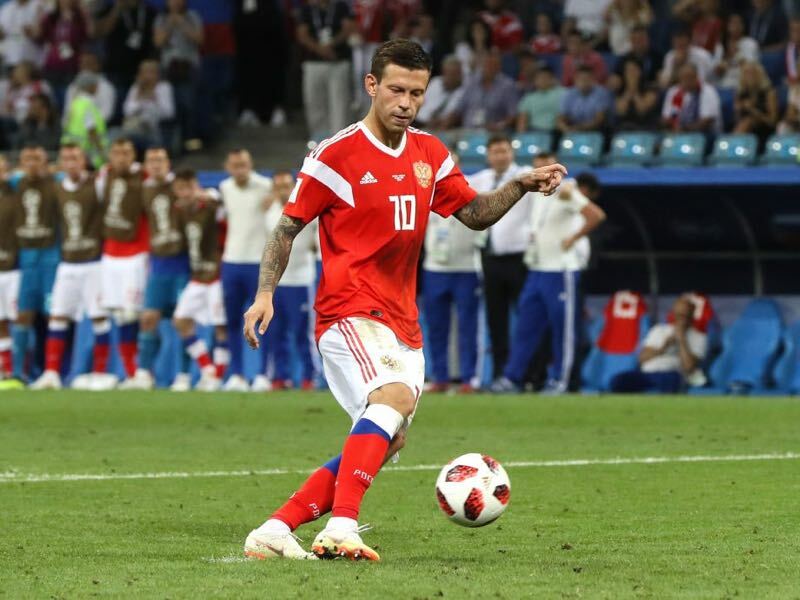 Another key player will be Russian forward Fedor Smolov. The striker was long linked with a move to Western Europe but instead decided to join Lokomotiv this summer. Lokomotiv are looking ahead to a difficult season, and a third-place finish in this group would constitute a success. 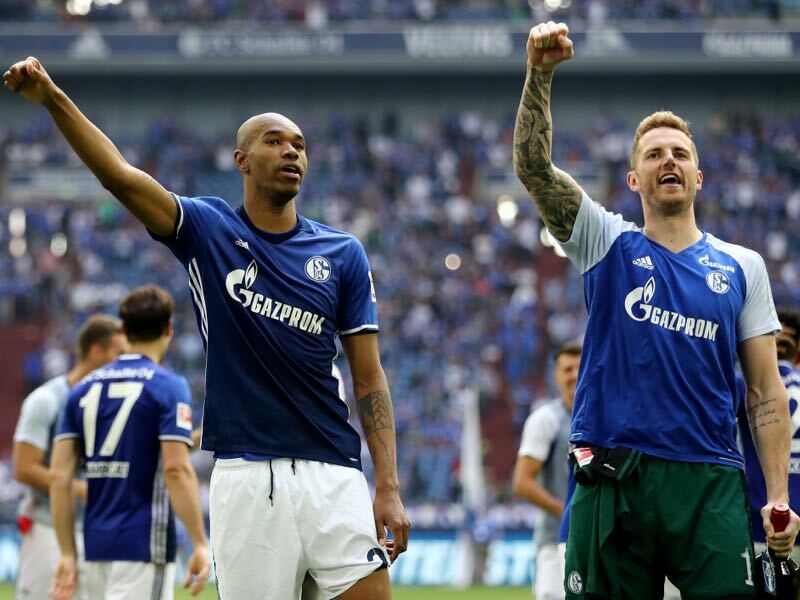 Schalke were the best of the rest last season – while all the top clubs in the Bundesliga were struggling Schalke played a somewhat consistent season in which they did not dazzle but got the job done. The reward was a second place finish behind Bayern München. 32-year-old head coach Domenico Tedesco was the architect of last season’s success. The second youngest head coach in the Bundesliga, behind Julian Nagelsmann, Tedesco was signed from Erzgebirge Aue previous summer. The German-Italian then implemented a pragmatic system that was based on defensive football and ultimately got the job done. This season, however, Tedesco will be asked to expand his tactical repertoire, and it will be interesting to see whether the 32-year-old can grow with the task while having success both in the Bundesliga and in the Champions League. This season Schalke started with two defeats into the season and Tedesco is now under pressure to turn things around quickly in Gelsenkirchen. Schalke lost vital players Leon Goretzka (Bayern München), Max Meyer (Crystal Palace) and Thilo Kehrer (Paris Saint-Germain) this summer. To replace them Schalke signed Omar Mascarell (Frankfurt via Real Madrid), Suat Serdar (Mainz), Salif Sané (Hannover), Hamza Mendyl (Lille) and Steven Skrzybski. Furthermore, Schalke added strength up front by signing Mark Uth from Hoffenheim. Schalke then added Sebastian Rudyon the final days of the transfer window. The national team player adds some much needed international experience to the side. The army of new signings will have to perform right away, and leaders Ralf Fährmann, Naldo, Nabil Bentaleb and Guido Burgstaller will be asked to help integrate the new faces. Schalke will finish in the top two of Group D. After that much will depend on the draw. Porto finished the 2017/18 season as the Primeira Liga champions. With 88-points from 34 games, Porto managed to finish the league seven-points ahead of Benfica and ten-points ahead of Sporting. It was a dominant season by the Dragões in domestic football. In the Champions League Porto finished second in Group G behind Besiktas and ahead of German side RB Leipzig but were eliminated by Liverpool in the round of 16 (5-0 on aggregate). Sérgio Conceição was seen critically when he took over the club last season. The former Portuguese national team player, however, managed to guide Porto to their first title since 2013. Conceição is an emotional leader, who likes to play aggressive attacking football. Moussa Marega and Vincent Aboubakar were Porto’s key players last season. Malian national team striker Marega led the league with 22 goals last season. 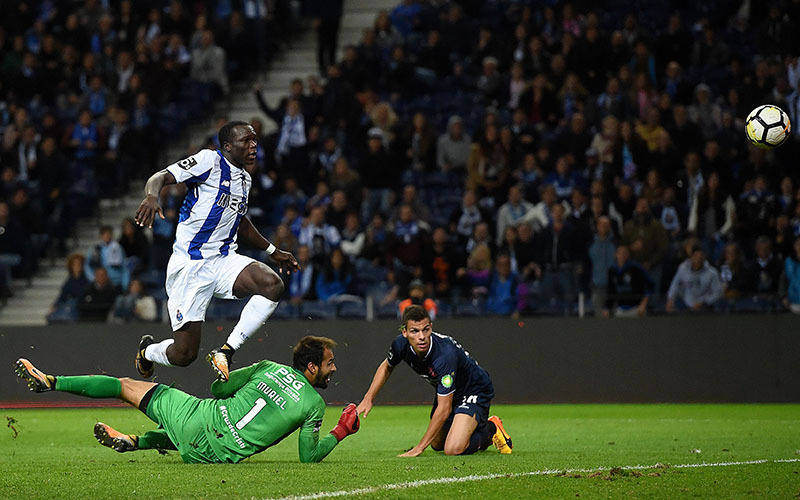 Aboubakar, in the meantime, led the team with 26 goals in all competitions. Together they are a dangerous combination up front. Meanwhile, Iker Casillas continues his career at Porto; the former Real Madrid keeper remains the number one in goal. Porto together with Schalke are the favourites to advance from this group. Galatasaray won their 21st Süper Lig title last season. It was a result that to a certain extent made up for the fourth-place finish in the previous campaign. It was, however, an emotional campaign that ended with Galatasaray just about edging out second-placed Fenerbahçe and third-placed Istanbul Basaksehir. Fatih Terim took over the club from Igor Tudor last December. It was the fourth time that Terim had signed at Galatasaray. The 65-year-old head coach is among the most successful coaches in Turkey having won the Süper Lig seven times and also was in charge when Galatasaray became the first Turkish club to win an international trophy in 2000 by beating Arsenal in the UEFA Cup final. Uruguay’s national team keeper Fernando Muslera is among the most recognised names on Galatasaray’s squad. Badou Ndiaye, on loan from Stoke, and Henry Onyekure, on loan from Everton are two more names that stand out. 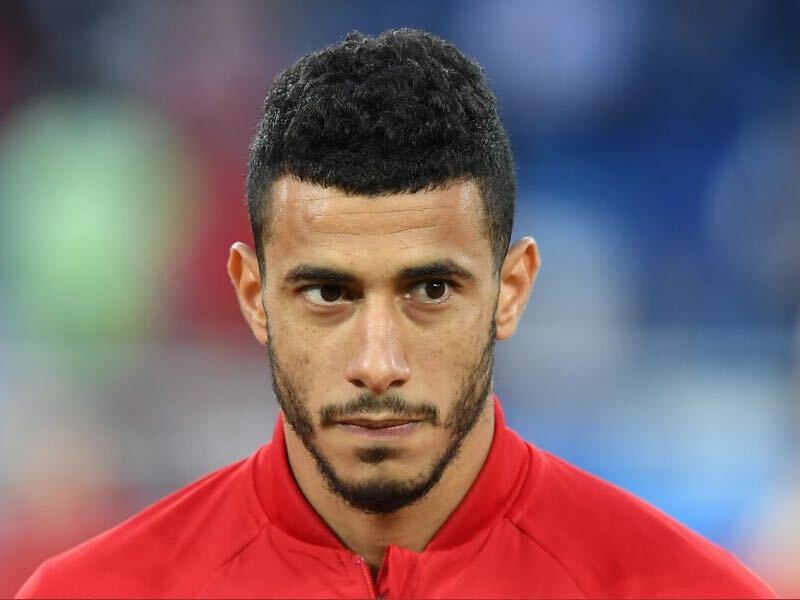 Another star name is Morocco’s Younès Belhanda. In a relative, even group Galatasaray will finish third and continue their European season in the Europa League in the spring.